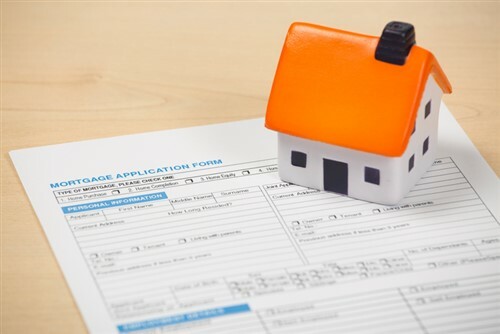 Mortgage applications dropped by 0.1% on a seasonally adjusted basis for the week ending April 28, according to the Mortgage Bankers Association's weekly mortgage applications survey. On an unadjusted basis, the market composite index, which measures loan application volume, increased by 1% compared with the previous week. Week over week, the refinance index dipped by 5%, while the seasonally adjusted purchase index rose by 4%. The unadjusted purchase index also increased by 5% compared with the week prior, and was 5% higher year over year. Refi activity dropped to 41.6% of total mortgage applications from 44% the previous week; the adjustable-rate mortgage share of total mortgage activity fell to 8.4% of total applications. FHA applications increased to 10.4% of total applications from the prior week’s 10%; VA applications declined to 10.8% this week from last week’s 10.9%; and USDA applications remained the same with 0.8%.